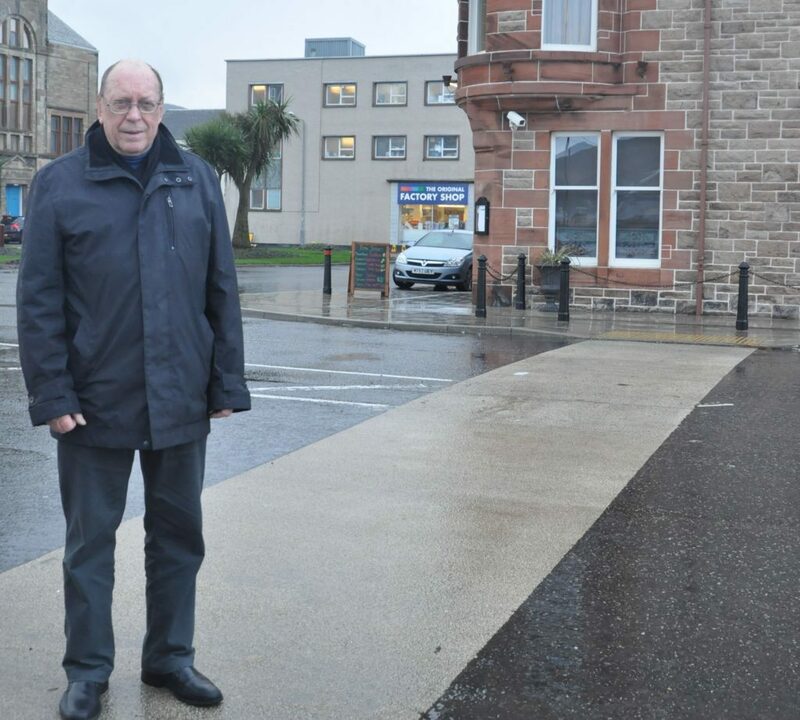 Why are there are no traffic light controlled pedestrian crossings on the A83 on its length through Campbeltown? There are also no traditional pedestrian pelican crossings. One consequence is that people who are blind or in wheelchairs virtually have to stay on one side or the other. The Scottish Executive is a signatory to the February 2005 publication: Design Manual for Roads and Bridges. 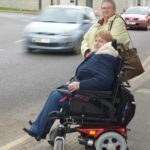 Section TA 91/95 provision for Non-Motorised Users (NMUs) is thorough and runs to 54 pages. Section 6.3 states: ‘Selecting the most appropriate form of crossing for a particular location requires careful assessment. 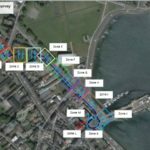 The crossing site assessment record sheet runs to three pages. 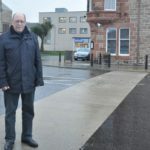 If the reaction to Mr McPhillips plea is the same as to the Community Council in 2014 and late last year, when a senior Transport Scotland officer visited the town, it is unlikely that much will change.